Scatec Solar ASA (SSO), the integrated independent solar power producer, has entered into financing agreements totaling USD$157 million for construction of a 104 MW Red Hills solar power plant in Utah. 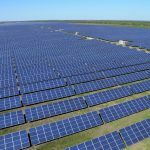 Total investment for the plant is estimated at USD $188 million—with Google providing tax equity, Prudential Capital Group providing debt financing, and Scatec Solar providing sponsor equity. The power plant will be wholly-owned by a partnership jointly owned by Google and Scatec Solar, which structured and executed the financing for the project. Scatec Solar will manage and operate the plant when the Red Hills goes into operation. When complete, the solar project will be Scatec Solar's largest developed and constructed project in North America. Google has signed agreements to fund over USD$1.5 billion in renewable energy investments across three continents with a total planned capacity of more than 2.5 GW. This agreement represents the 18th renewable energy investment project for Google and supports its continued push towards a clean, low carbon energy future. Prudential Capital Group, a Prudential Financial asset management business, provided term financing for the project. "We have supported Scatec Solar for the last four years through the development process and are excited to team up with Google to execute this transaction," said Ric Abel, Managing Director, power, Prudential Capital Group's Energy Finance Group. 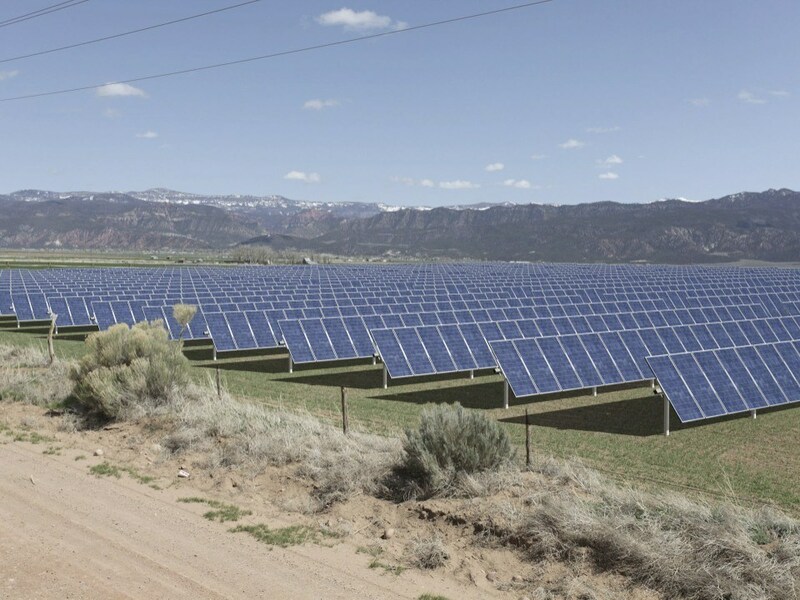 The Utah Red Hills Renewable Energy Park, set to be built on a site with excellent solar irradiation, will generate around 210 million kWh of electricity per year, which will be fed into the grid under a twenty-year Power Purchase Agreement (PPA) with PacifiCorp's Rocky Mountain Power, according to the utility's obligation under the federal Public Utility Regulatory Policies Act. When operational by the end of 2015, the plant will be Utah's largest solar energy generation facility, generating enough energy to power approximately 18,500 homes annually.